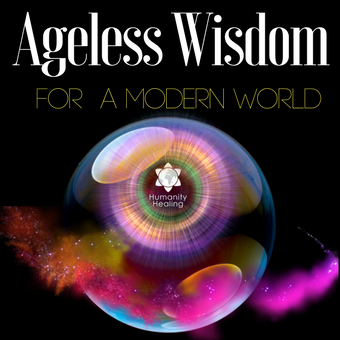 As we travel and grow along the Path of Spirituality, we come to realize that Humanity, from the perspective of the subhuman kingdoms in nature, is the divine intermediary and the transmitter of spiritual energy to those lives whose stages of consciousness are below that of self-consciousness. 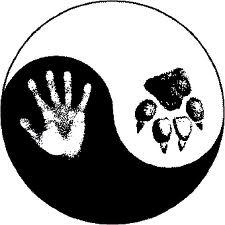 Humanity becomes to these lives, in their totality, what the Spiritual Hierarchy is to humanity. This service to the animal and other subhuman kingdoms becomes possible only when an individual becomes increasingly soul-conscious and not just self-conscious. 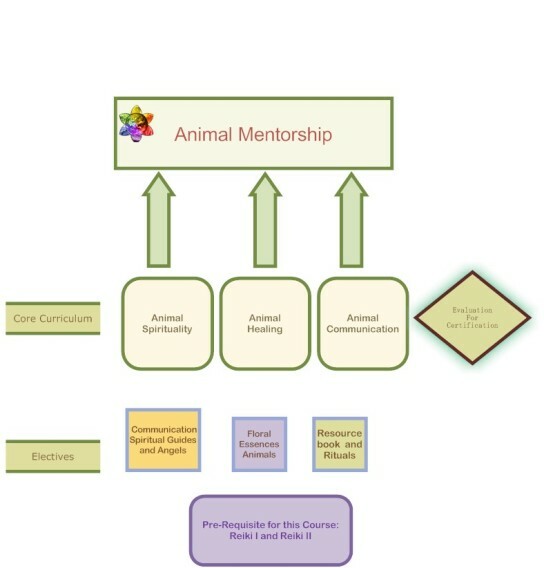 The Animal Mentorship Program is an all-in-one course that will enable you to function as a Healer on many different levels to members of the Animal Kingdom. It has been designed to amplify your natural abilities, since we realize that anyone looking to help animals already has the correct mindset towards all the sentient Beings sharing earth existence right at this moment. The Program encircles a series of practices and techniques to improve your reach and access to the Animal Kingdom, Animal Guardians, Totem Animals, and Beings of the Angelic Realm. 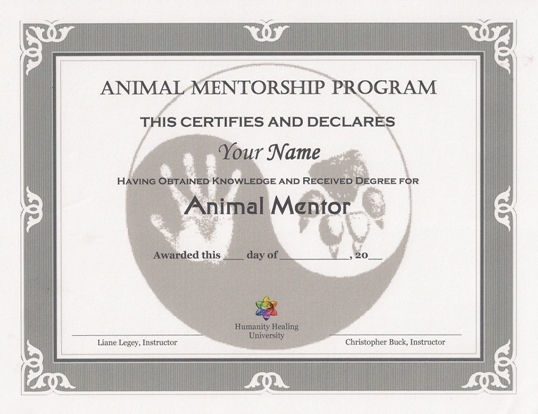 The Mentorship Model follows three distinctive areas: the understanding of animal life and their interaction with Humans; animal healing techniques, which are practical skills in specific vibrational therapies for animals; and animal communication skills, which will open an entire new "universe" that will not only shift your perspective, but will open your vision to many different aspects of life you never experienced before.